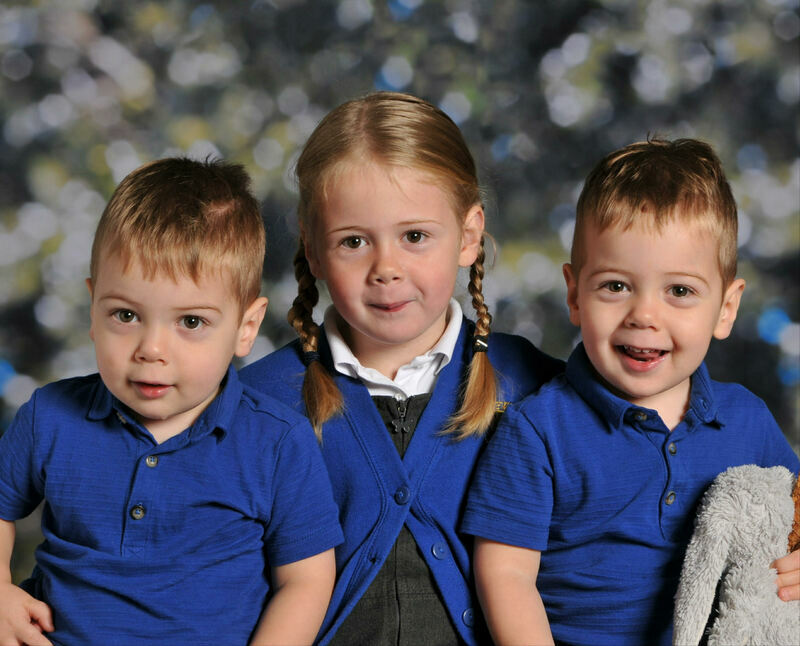 Alex & James were born in January 2016 at 29 weeks and 4 days following a high risk scary pregnancy, numerous stays in hospital due to PROM and after being discharged from the Homerton after 4 weeks. 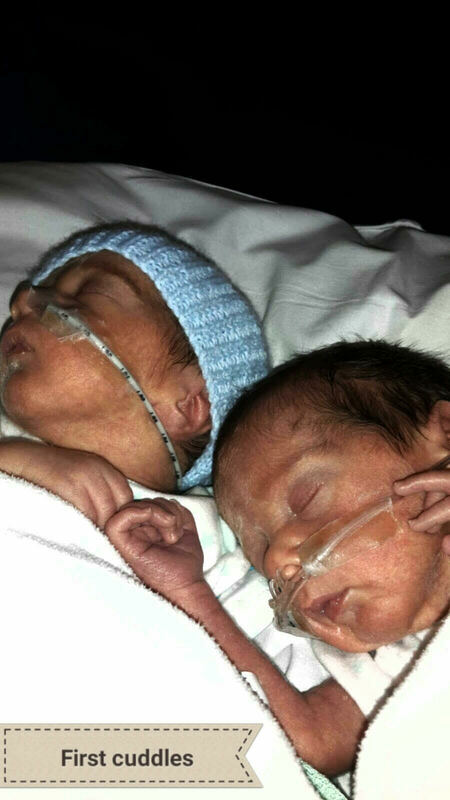 The twins delivered by c section were taken straight to NICU and both intubated. I sadly didn't get to see them until the next day as I needed to be monitored. Later that day James was struggling and was taken to Addenbrookes by the ANTs team with suspected NEC. Alex continued to improve, moving onto CPAP. After lots of tests and antibiotics James joined his brother after 10 days and they continued to improve together, gaining weight, learning to feed and gradually breathing unaided. After 7 weeks we got home. We did have a nasty hiccup. After they was discharged they both got bronciolitis following a cold. Unfortunately they both ended up in intensive care on life support, which was probably the worst time of our lives as we nearly lost one of them. Anyway, on a positive note the boys have just turned three and are amazing. They are extremely hard work but they are gorgeous and what we have all been through together has made us stronger and more appreciative of life.